Commanding views over the Shimmings Valley to the east and with Petworth House and its park situated immediately behind, Honeysuckle Cottage is in a prime location for you to enjoy the beautiful West Sussex countryside yet have the convenience of the pubs, restaurants and shops that the quaint market town of Petworth has to offer. 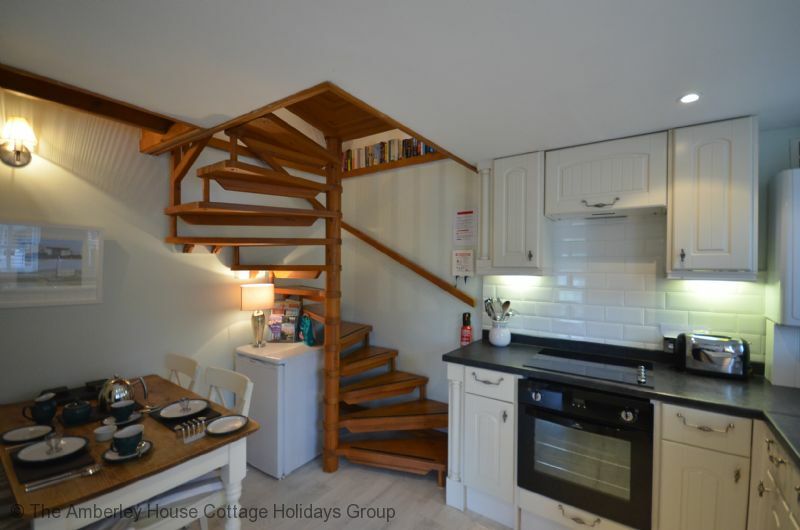 This is a charming one bedroom split level cottage with a pine spiral staircase that offers comfort, attention to detail and character in abundance. Patio doors from the lounge open out onto the terrace with its views over the cottage garden and Shimmings Valley beyond, perfect for an alfresco breakfast in the morning sunshine, and at the other end of the day somewhere to relax with a glass of wine after a day out and about. 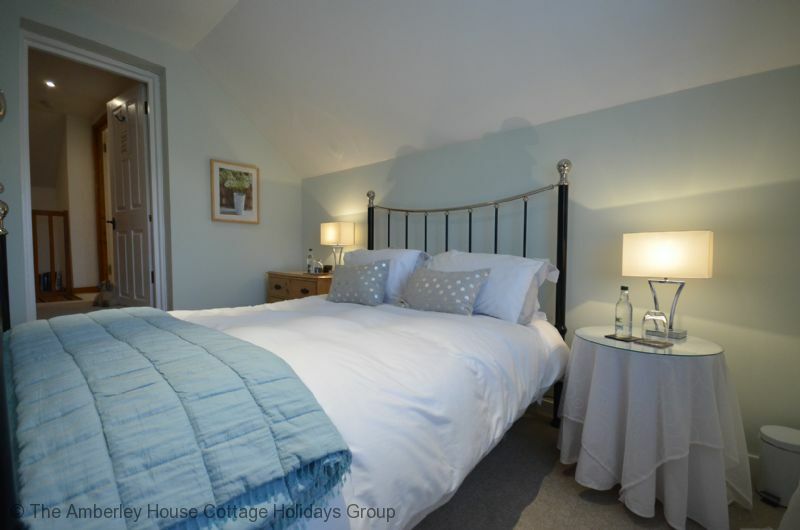 Upstairs the cottage has a double bedroom enjoying the same views over the valley, the perfect vista to wake up to. The bed is king sized to ensure a comfortable night's rest for two, with high quality White Company bed linen to finish it off. The adjacent bathroom is well equipped, with WC, basin and bath with hand shower attachment. 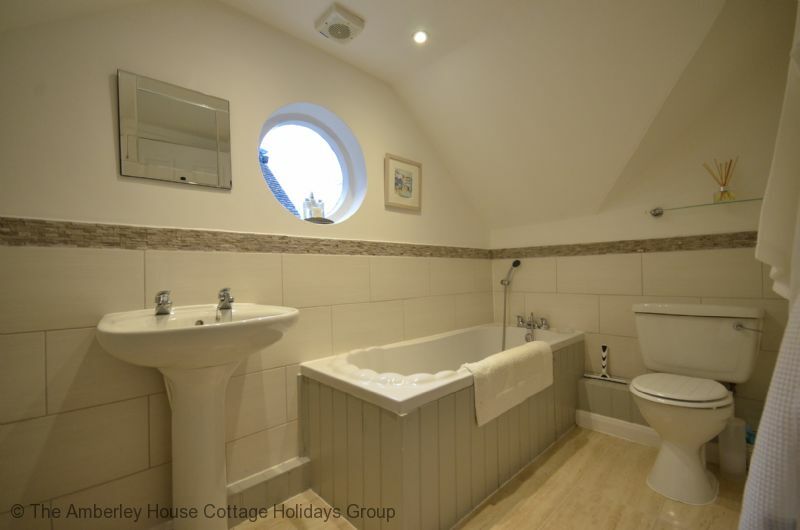 The distinctive circular window adds to the charm, and a selection of locally produced Artful Teasing toiletries is provided together with a choice of lightweight waffle bath robes or fluffy towelling robes along with slippers to help you to really relax. The cottage has Wi-Fi and two i-Pod docking stations, so your entertainment needs are well catered for. The kitchen is fully equipped, so there is no need to eat out if you prefer not to. It even has a Nespresso coffee machine, for which a small selection of pods is provided. If you have a particular favourite variety please feel free to bring them with you. Honeysuckle Cottage has been consistently awarded the Visit England Gold Award for self catering accommodation, together with a Four Star rating for many years now, proof, if proof were needed, that the owners of Honeysuckle Cottage are committed to providing the very best quality of holiday cottage possible. The town is full of quaint houses and cottages, many within their own courtyard settings. 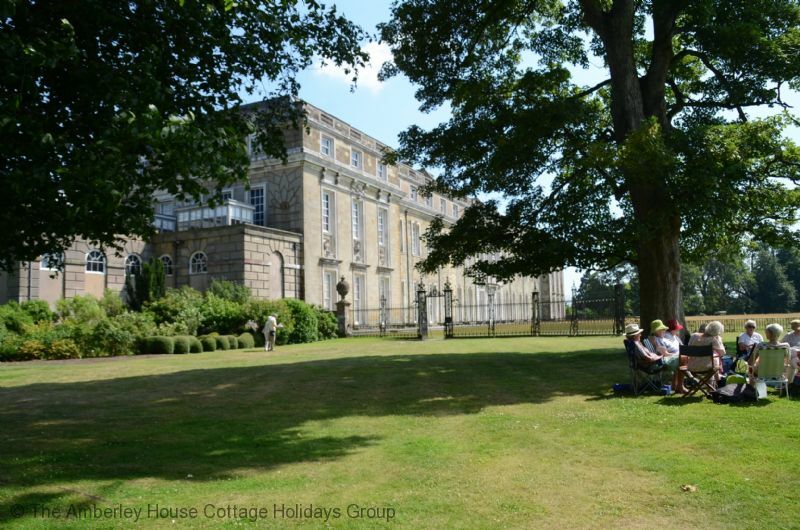 They are interspersed with antique shops, tearooms and restaurants so it makes the ideal place for a stroll following your enjoyment of Petworth House and Park. The drive south from either Petworth or Midhurst over the South Downs to Chichester is equally picturesque. Taking either road will lead you close to Goodwood about eight miles away, famous for its horseracing and more recently for the motorsport events that Lord March is so passionate about. Motor racing enthusiasts flock to the Goodwood Festival of Speed in the early summer each year, and the Goodwood Revival is a huge draw every September. For those preferring horsepower, with four legs rather than four (or more) cylinders, the famous Goodwood Racecourse plays host to a number of race meetings each year, most famously Glorious Goodwood in the height of the summer. Full details of all of the Goodwood events can be found on our What's On in Sussex web pages. 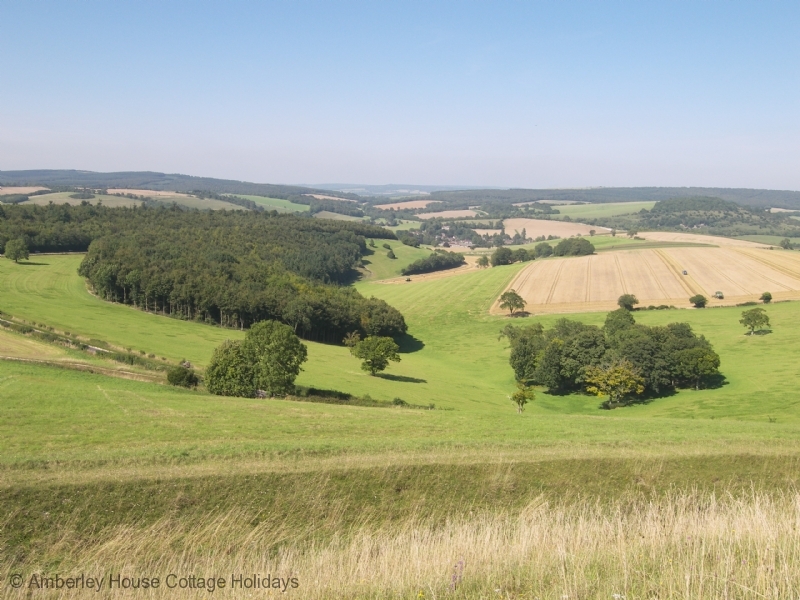 The South Downs all around Goodwood offer plenty of good walking opportunities and provide you with classic Downland scenery and fine views towards Chichester Cathedral and the Isle of Wight beyond. The cathedral city of Chichester is one of the great well-preserved Georgian cities in the UK. 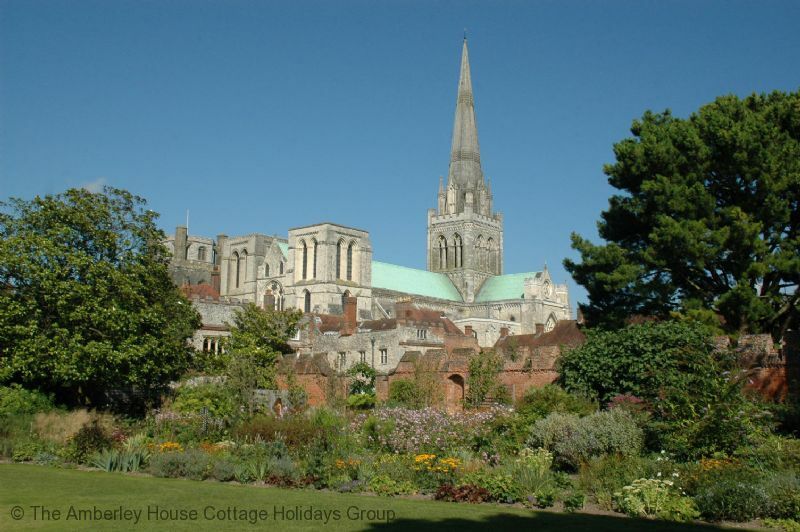 Chichester has played a key role in the affairs of Sussex since at least Roman times. The city's broad streets are packed with listed buildings headed by the towering presence of the cathedral, now home to a family of peregrine falcons who swoop over the city at dusk . 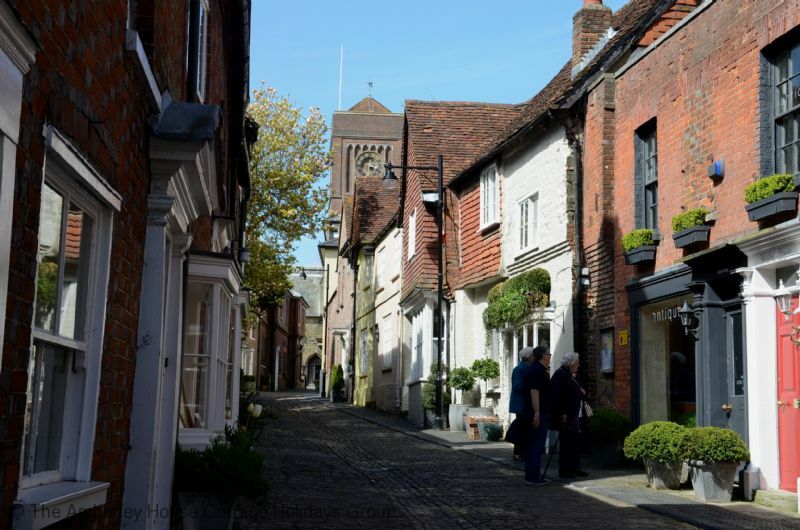 The city centre is neatly enclosed within the ancient city walls and this helps to make Chichester compact and pleasant to explore on foot. There are plenty of good shops and restaurants, and if you enjoy the theatre the Chichester Festival Theatre is worth considering as the quality of productions is first class, many of them transfer to London's West End following a successful run in Chichester. 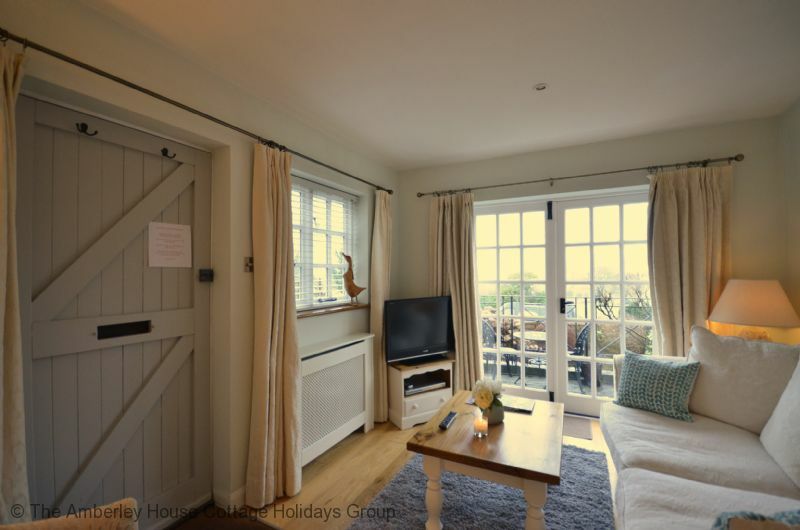 "A first time visit to this delightful little cottage in a beautiful part of West Sussex. The cottage was very warm and welcoming when we arrived on a cold December day. The owner had dressed the cottage with a Christmas tree and a few decorations including a holly wreath on the door and we immediately felt happy to be in such a special little cottage. The cottage was very clean and very well equipped with everything we needed to enjoy our Christmas break in comfort. The owner had provided extra goodies which we really appreciated. 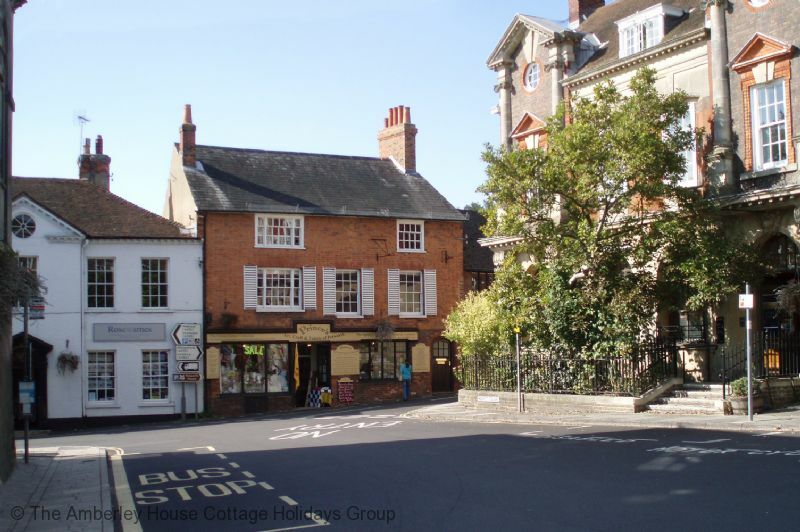 The location of the cottage is excellent being just a 10 minute walk to the characterful little town of Petworth with its charming little cottages, shops, pubs and cobbled streets. 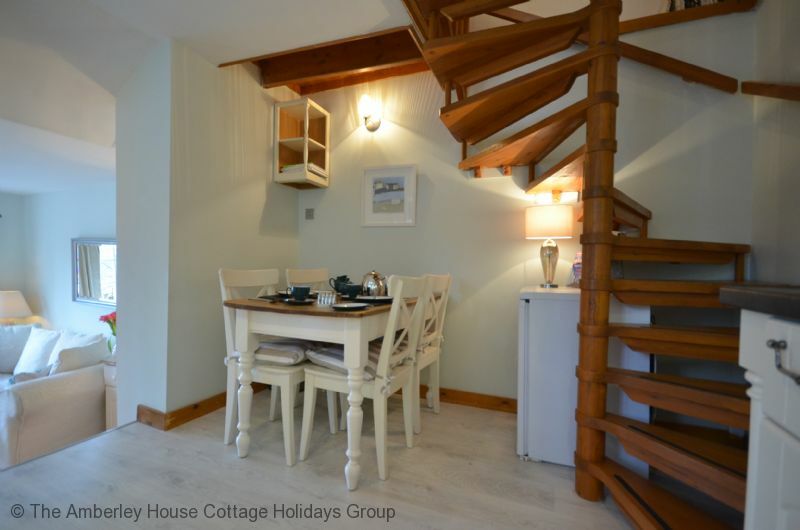 We were reluctant to leave Honeysuckle Cottage at the end of our Christmas break and look forward to visiting again." 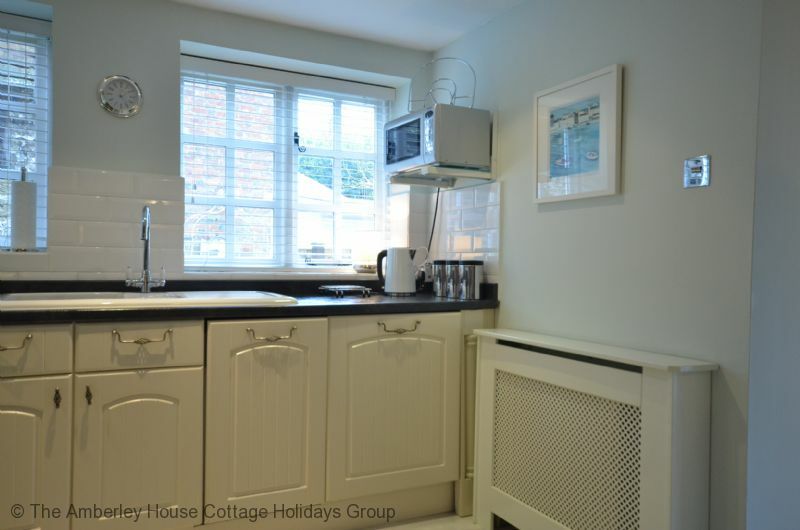 "Honeysuckle Cottage was perfect for our week visiting family in Sussex. Very comfortable, well appointed and convenient. 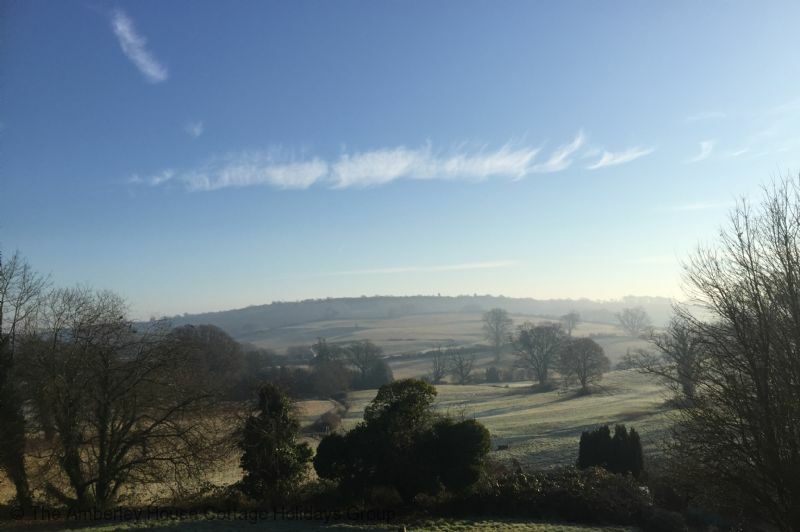 The sofa and chair were comfortable; the kitchen was well-stocked; the bed and bedding gave us wonderful nights' sleep; the only downside was that the weather in January did not lend itself to sitting on the patio with a drink looking at the view!" 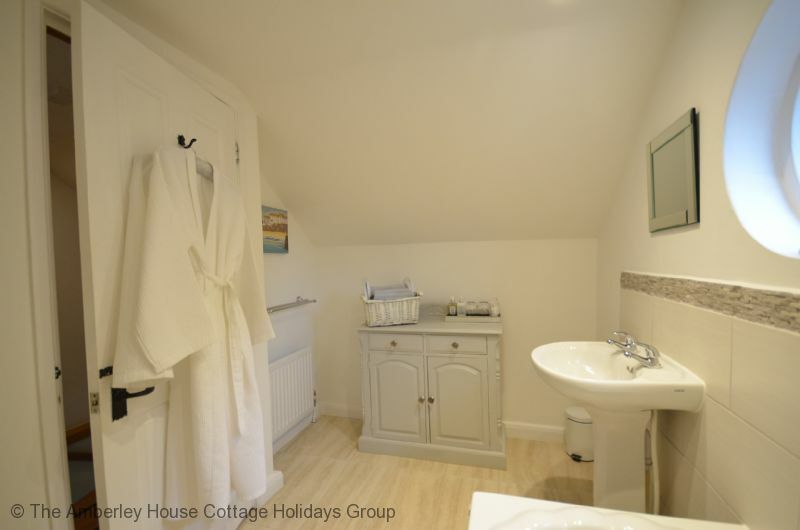 "Honeysuckle Cottage was a lovely cottage with fantastic views across the countryside. 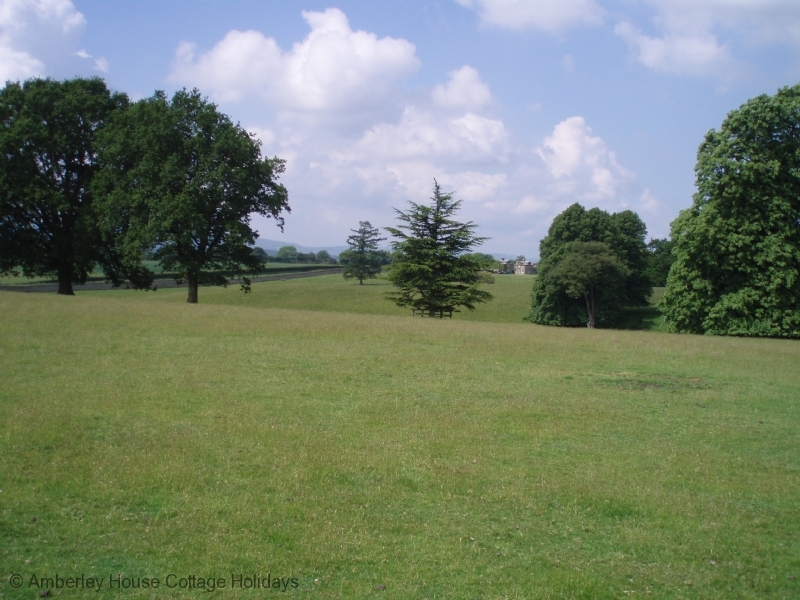 Petworth House parkland was just across the road with lovely walks which you could access in the evenings. 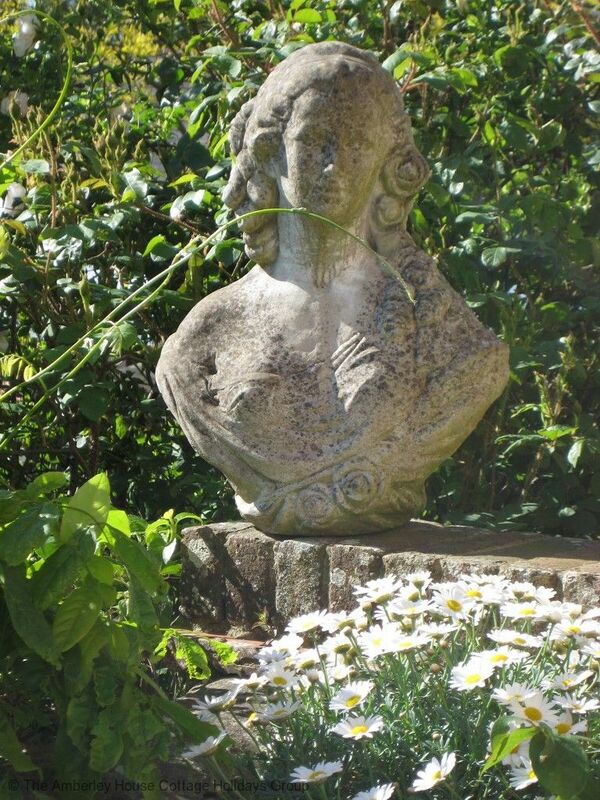 The owners had thoughtfully provided everything you could need for a relaxing holiday." 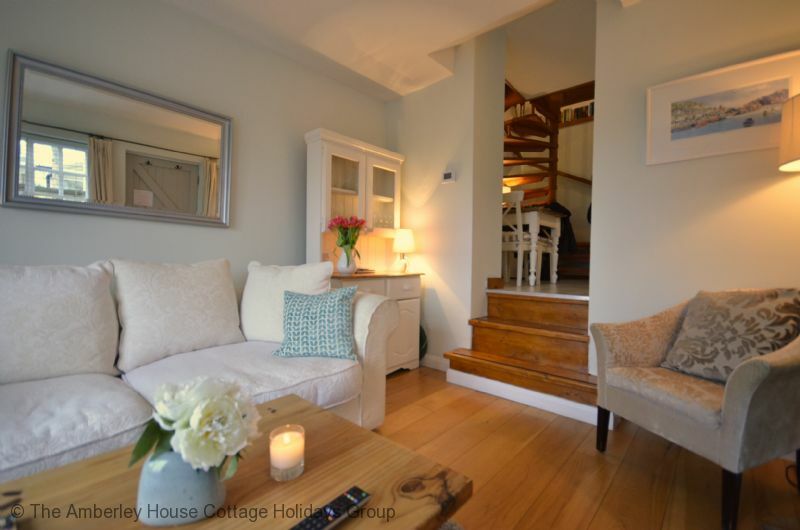 "This cottage surpassed all our expectations. It is clean, comfortable and well equipped. The extras provided by the owners Michelle and Phil are amazing. Their attention to detail and their guests comfort are best we have experienced and we have stayed in many holiday cottages. The information pack about the cottage and the local area is up to date and invaluable. 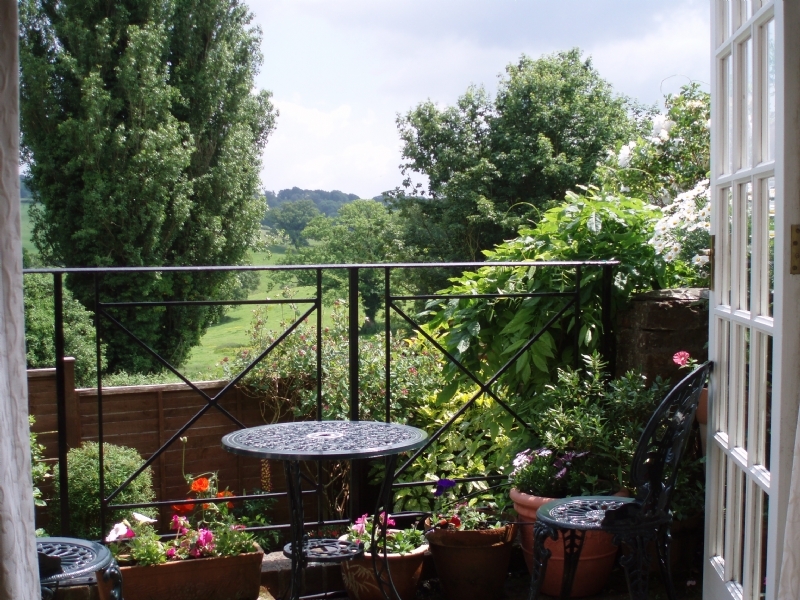 The views from the balcony are gorgeous, it is well located for walking into Petworth for shops, pubs and restaurants etc and for exploring the South Downs. There is so much to do in the area .... visiting National Trust properties, the lovely towns and villages, gardens, nature reserves and especially well sign posted walking routes. We were spoilt for choice with fantastic local pubs ... good food and local real ale and cafes.....cakes! We will be back and would not hesitate to stay at Honeysuckle Cottage again. " 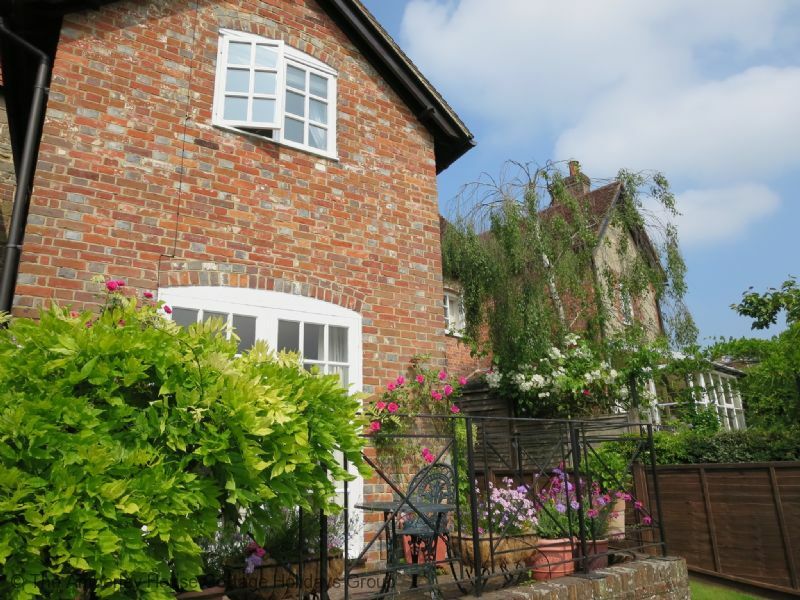 "Lovely cosy cottage with parking and close to Petworth Park. Would have preferred a stand up shower"
"Extremely clean. Beautiful view. 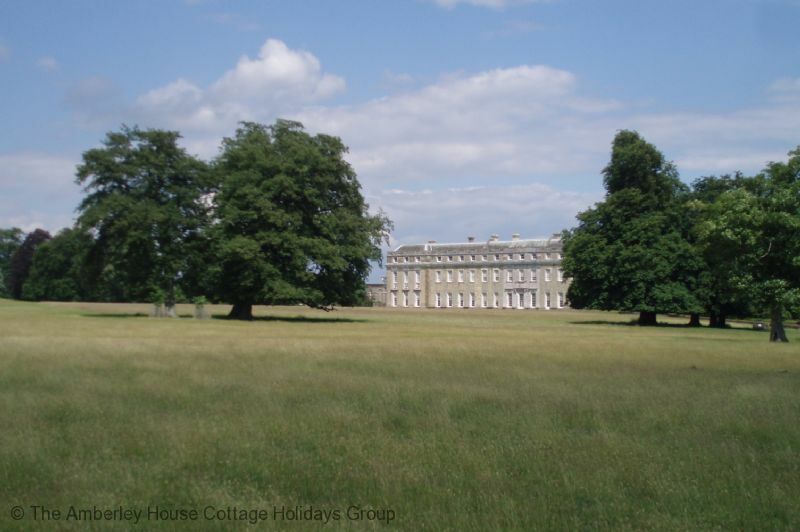 Short walking distance from Petworth House. Cottage is nicely furnished and very warm and cosy. There are steep steps into the lounge which some may find tricky. " "I had a wonderful stay at Honeysuckle Cottage! 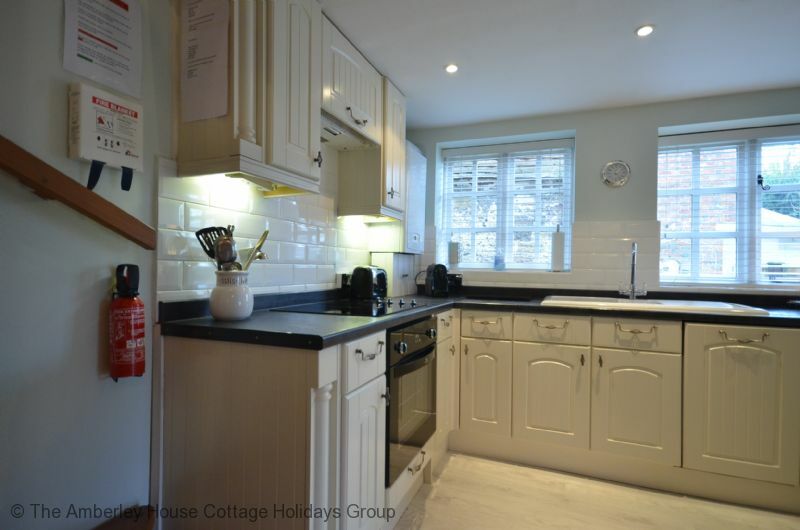 The cottage was very nicely prepared - it was very clean and very well equipped. The owners are very kind and helpful. The location of the cottage is brilliant. 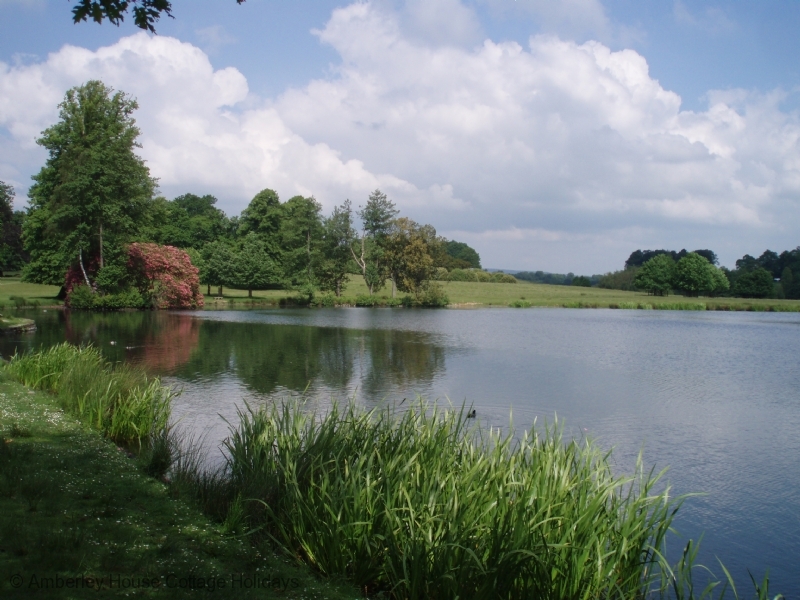 It provides lovely views and it's just across the road from a lovely Petworth House Park. 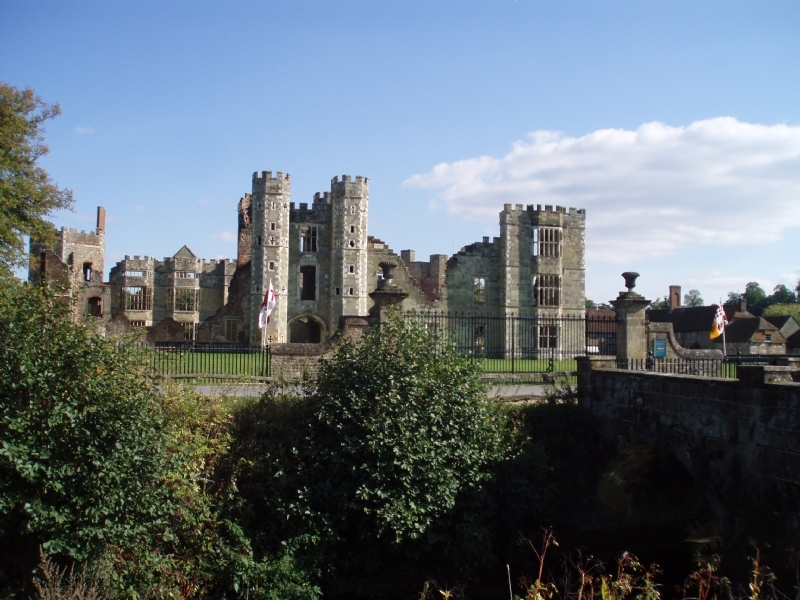 Petworth is a beautiful historic village and it's centre is just 5 minutes walk from the cottage. 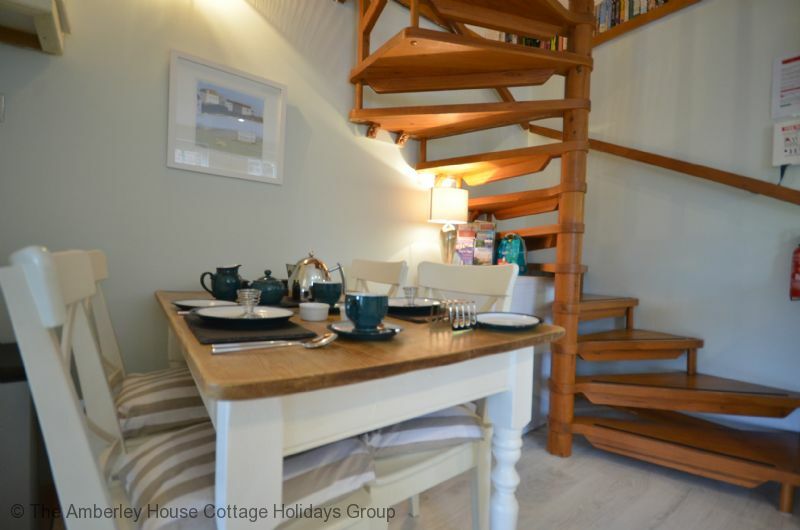 I really recommend Honeysuckle cottage! " 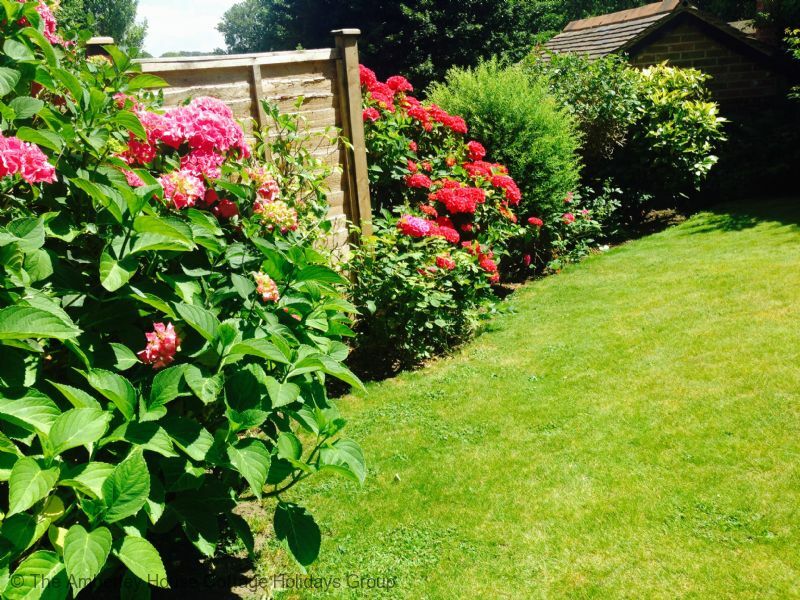 "Had a lovely short break at Honeysuckle Cottage, everything needed was provided plus several other very thoughtful extras. 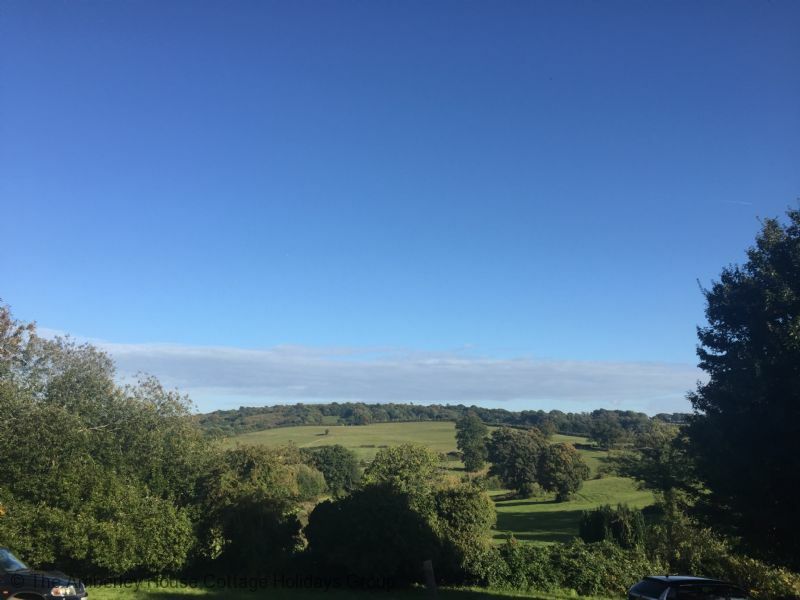 Beautiful views and lovely location ideal for visiting the surrounding countryside and also for walks into Petworth and the park. Would certainly book again." 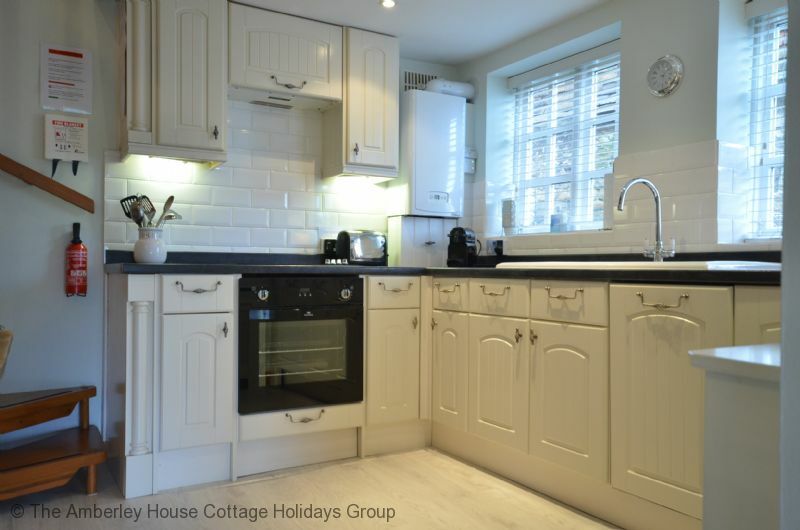 "a most perfectly presented cottage in the delightful village. everything one could wish was provided. nothing could be faulted. sorry to leave." 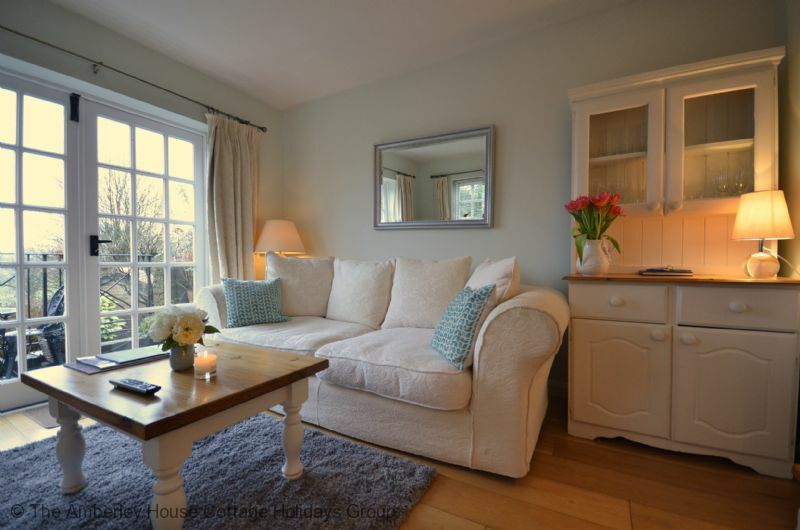 "We had a relaxing and regenerating stay we loved the position of being close to town centre and just taking a walk in Petworth park across the road watching the deer .We will definitely return again it is a good base for exploring the area thank you to the owners for creating a lovely place to enjoy a break in "
"Pretty, quiet, clean cottage in great location. Loved views and tranquility. In excellent condition. Would benefit from thick curtains in bedroom to block light. Have already recommended to family and friends." "We had a week at lovely Honeysuckle Cottage. 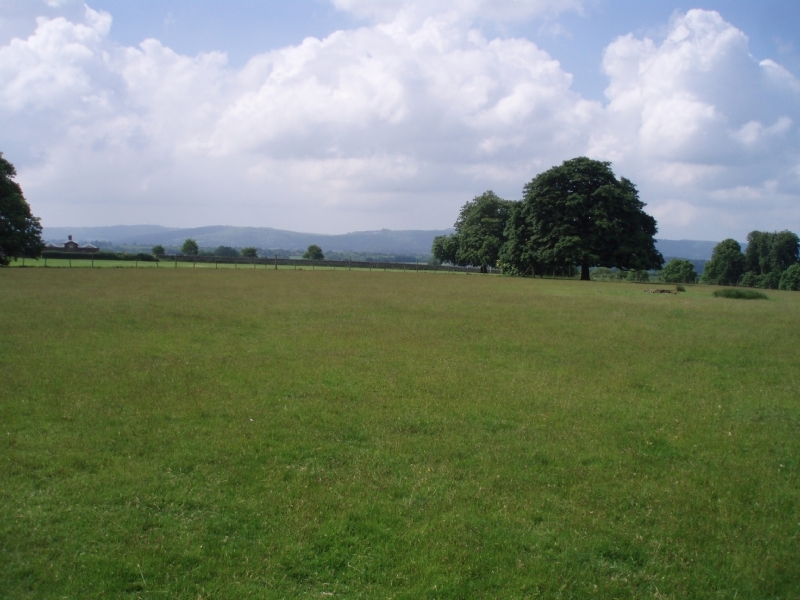 The location close to the centre of Petworth is convenient but also very quiet. The cottage is very comfortable. It was lovely to find that not only was the kitchen well equipped but also food basics were provided and a light supper for our first evening. The owner was very helpful and easily contactable by phone/text. " 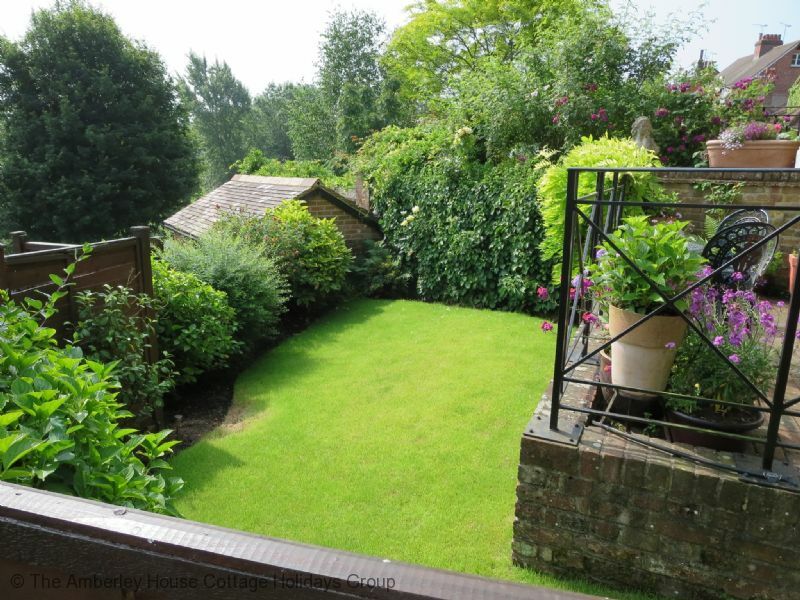 Yes this cottage enjoys the best of both worlds with views over the valley and proximity to town. 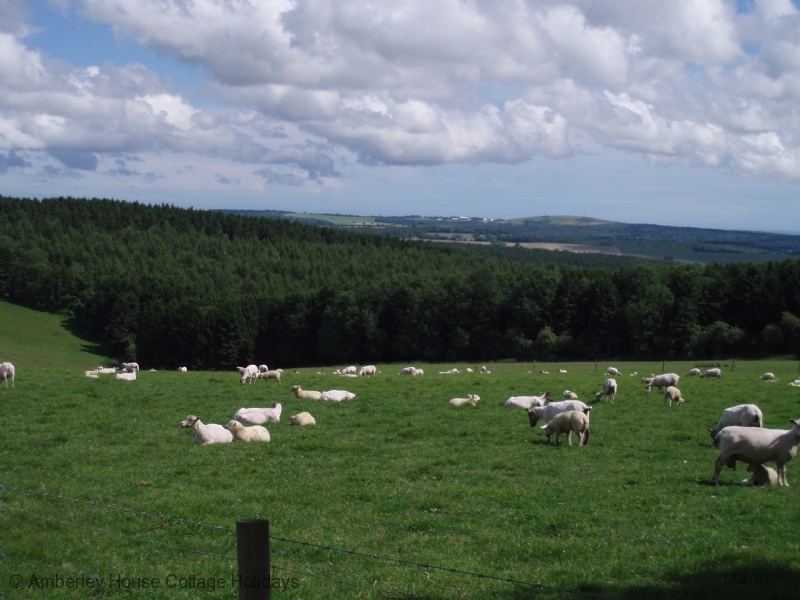 That is good to hear that you found the cottage so welcoming and the owners as we know are very attentive. 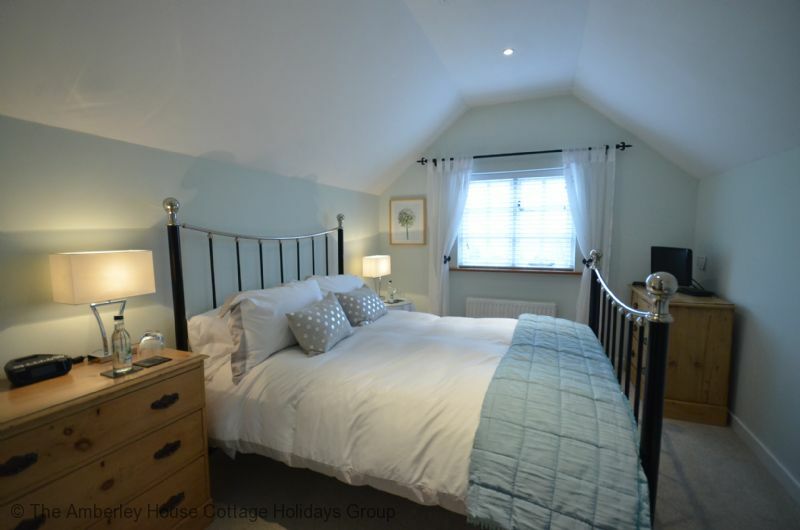 "Honeysuckle cottage is lovely very comfortable and high standard- Petworth good base for exploring West Sussex."